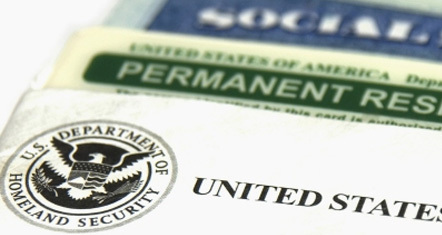 Practice Area: Immigrant and non-immigrant visa processing, family, corporate and business immigration, U.S. permanent residence, green card, working visas, H-1B’s, business and investment visas, naturalization, political asylum, as well as deportation and removal matters. Practice Area: Business and corporate immigration and investment visas. Practice area: Research and customer service.